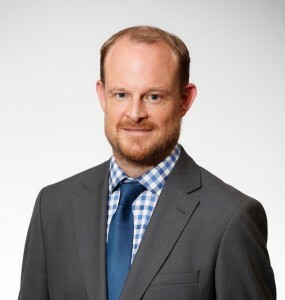 Val Corbett graduated with BCL and LLM degrees from the National University of Ireland, Cork in 1997 and 1998 respectively. He completed a Postgraduate Certificate in Learning & Teaching from Dublin Institute of Technology in 2008. In 2017, Val was awarded his PhD from Trinity College Dublin. Val was formerly the Head of the Law School at Independent College Dublin (2007- 2016) and prior to that was Head of the Law School at Griffith College Dublin (2001-2007). His principal research has been concerned with the law of torts, personality rights and employment law. He has published in a number of Irish and international peer-reviewed journals in these fields. He has also published a number of student texts in the Law of Torts and has co-authored Employment Law in Ireland (Clarus Press, Dublin 2009). Val lectures on the subject Corporate and business Law with AccountancySchool.ie.